How does the recent arrest of Wang Weijing and Piotr D. for espionage against Poland threaten Polish security? On Friday, January 4th, Polish authorities announced that two men were arrested and accused of carrying out espionage against Poland: Wang Weijing, a previous employee of Huawei, and Piotr D., an ex-security agent and employee of a Polish telecommunications company Orange Polska. The following day, on January 5th, Huawei announced that it fired Mr. Weijing in response to his arrest in Poland which violated his contract. The incident has not only strained China Poland relations, but also raised concerns over Poland’s tech security. Maciej Wasik, the deputy head of Poland’s special services explained, “The Chinese national is a businessman working for a major electronics company… the Pole is a person known in circles associated with cyber business.” Mr. Wang, a Chinese national, worked as an attaché at China’s embassy in Poland from 2006-2011. Meanwhile, Piotr D. was a former high-ranking officer of Poland’s Internal Security Agency. Following the arrest of the two individuals, both suspects’ homes were searched, as well as Huawei’s office in Poland, and the offices of mobile provider Orange Polska where Piotr D. reportedly worked. On January 9th, a Warsaw court agreed to prosecutors’ requests of arresting the men for three months. If found guilty of spying, they face up to ten years in prison. Last year, Orange Polska cooperated with Huawei to develop next-generation 5G mobile networks in Poland. Huawei’s founder, Ren Zhengfei, is a former engineer in China’s army and joined the Communist Party in 1978. As a result, many have raised suspicions about whether China is using Huawei as a proxy for hack attacks and eavesdropping on conversations to gain access to sensitive networks. 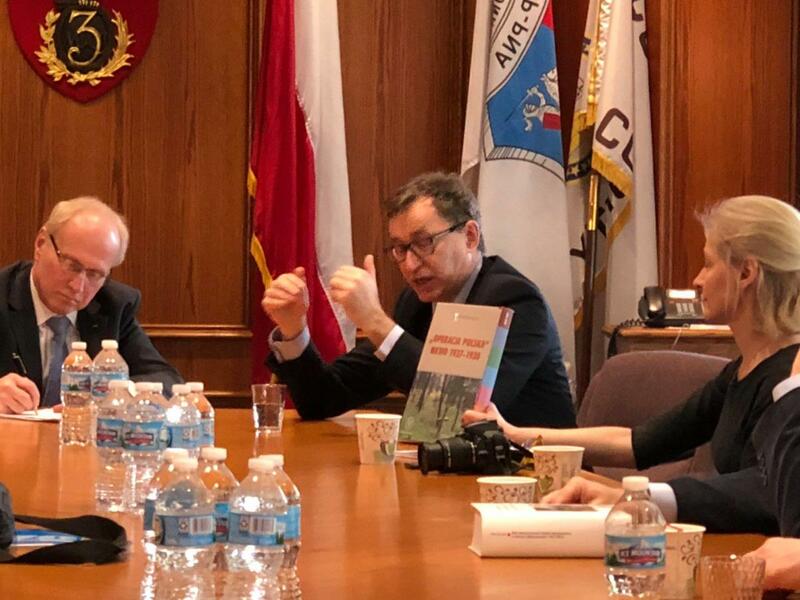 The recent arrests of Mr. Wang and Piotr D. have severely undermined the credibility of Huawei. Furthermore, Huawei’s chief financial officer, Meng Wanzhou, who also happens to be the founder’s daughter was arrested on December 1st in Canada on U.S. charges accusing her of misleading financial institutions about the relations between Huawei and an unofficial subsidiary called Skycom that allegedly did business in Iran, violating U.S. trade sanctions. Ken Hu, Huawei’s rotating chief executive and deputy chair claims, “Despite efforts in some markets to create fear about Huawei and to use politics to interfere with industry growth, we are proud to say that our customers continue to trust us.” However, ironically enough, the company has faced accusations from many countries that it is a security risk. Washington has imposed curbs on the use of Huawei technology and encouraged its allies to do so as well. Earlier this month, two of the largest telecommunications providers in the U.S., AT&T and Verizon, reportedly broke off their deals to sell Huawei devices. Australia, New Zealand, Poland, and Japan have followed suit, banning Huawei sales. Germany and the United Kingdom have not enacted bans; however, Germany expressed that it is considering restricting Huawei’s role in its future telecom infrastructure, and the British telecom provider BT declared it will not be using Huawei equipment in its new 5K network in the UK. The widespread governmental opposition due to data security concerns has posed threats to Huawei’s position as the world’s largest manufacturer of telecommunication network equipment. Orange Polska’s French parent company also announced it would no longer work with the Chinese company in France; however, it is unclear whether the Polish unit is following suit. Spokesman Wojciech Jabczyński declined to comment on Huawei cooperation but confirmed that Orange Polska handed over an employee’s belongings to the authorities. The Polish economy has fared exceptionally well throughout the past couple of years. Its rapid growth has been facilitated by the expansion of both the manufacturing and energy sector. Poland has invested significantly in technologically advancing both of these industries, especially with cleaner coal technology. Therefore, the recent arrests have raised suspicions about the potential of tech theft. The China Poland tech theft concerns threaten international security. Due to a lack of clarity regarding Huawei’s relations to the Chinese government, critics argue it may be exploiting high-level access to sensitive networks. Banning the sales of Huawei equipment in Poland and other countries across the world will hopefully deter further threats of Chinese espionage. 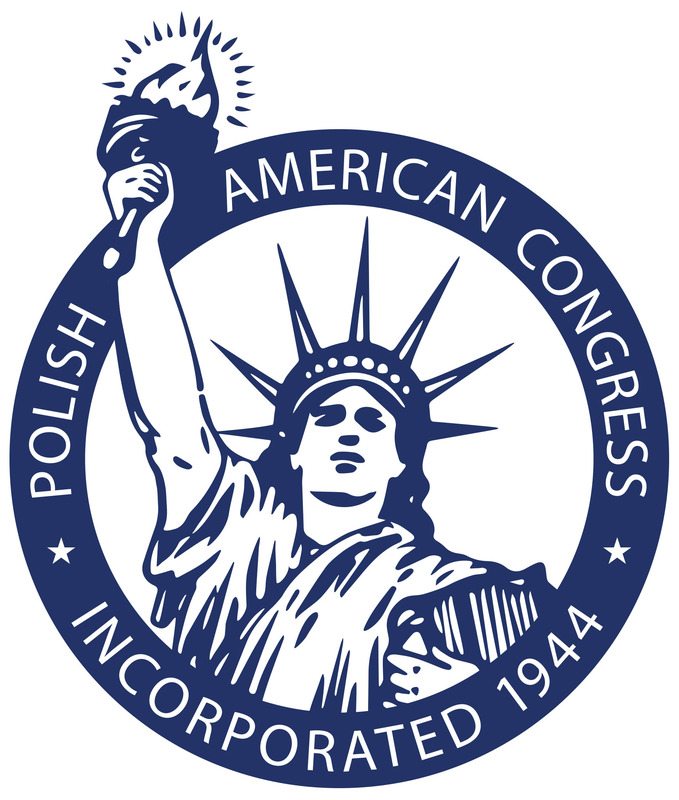 A strong and sovereign Poland promotes U.S. national security interests in East Central Europe and protects the American value of free enterprise. 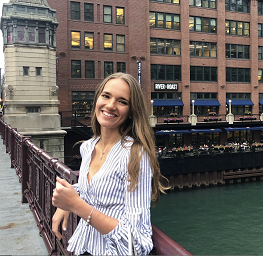 Julia Benbenek is an intern at the Polish American Congress and an undergraduate student at Georgetown University pursuing a Bachelor of Science in Foreign Service.